Visitors to Botswana should always bear in mind that they are travelling to a country that cherishes its natural surroundings and pays enormous attention to conservation and the health of the environment. Botswana’s land is primarily dedicated to wildlife and sustaining a small population of people, so environmental impact is low. It is important to respect the effort gone to to protect the wild areas and to maintain a sustainable tourism infrastructure, and be reminded that waste disposal, water and electricity usage, and sewage systems are likely to be sensitive. A good rule when staying in lodges is to conserve water, e.g. short showers, reusing towels and sheets. A great idea when visiting Botswana is to learn a few words or greeting terms in the local language, Setswana. 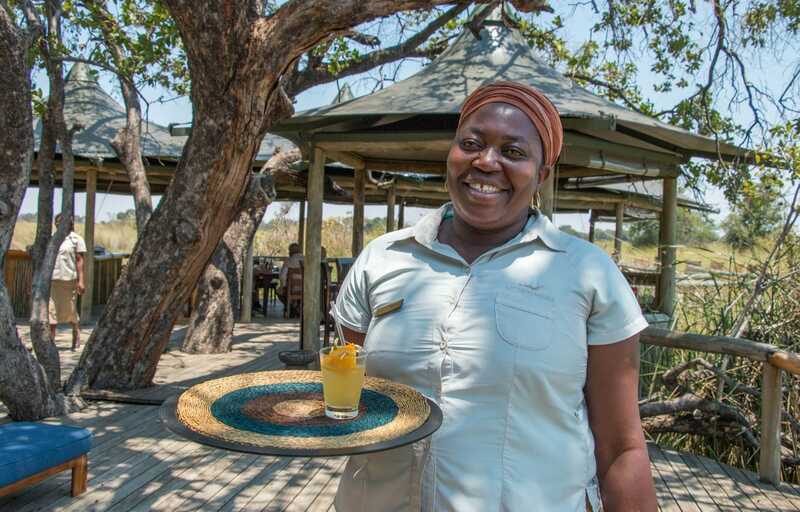 To be able to greet your guide, cashier, or driver in their local language is an easy and effortless way to show interest and appreciation for Botswana’s culture and custom.